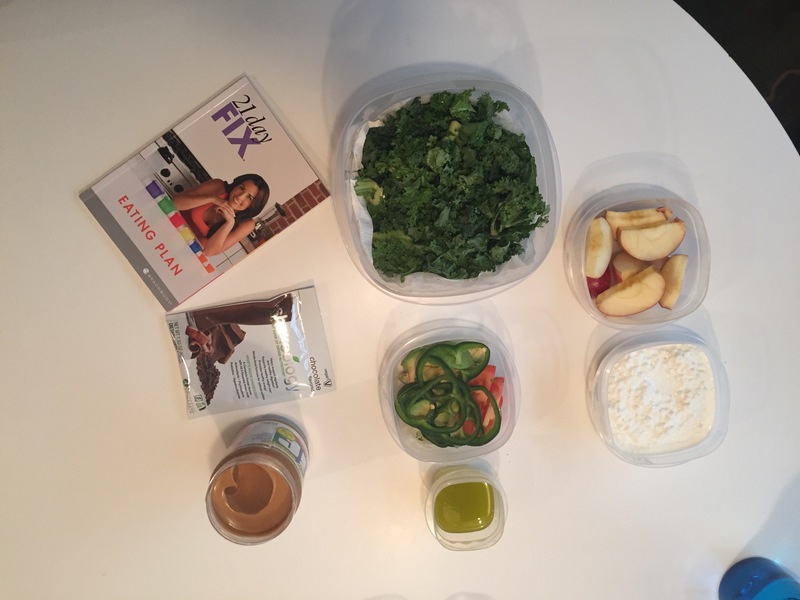 I always see people meal prepping on Instagram and other forms of social media. Their meals always look so beautiful and perfectly aligned, (seriously, did they use a ruler or something when putting all their containers on their giant kitchen islands?! ), and every last detail of their meal is thought out. 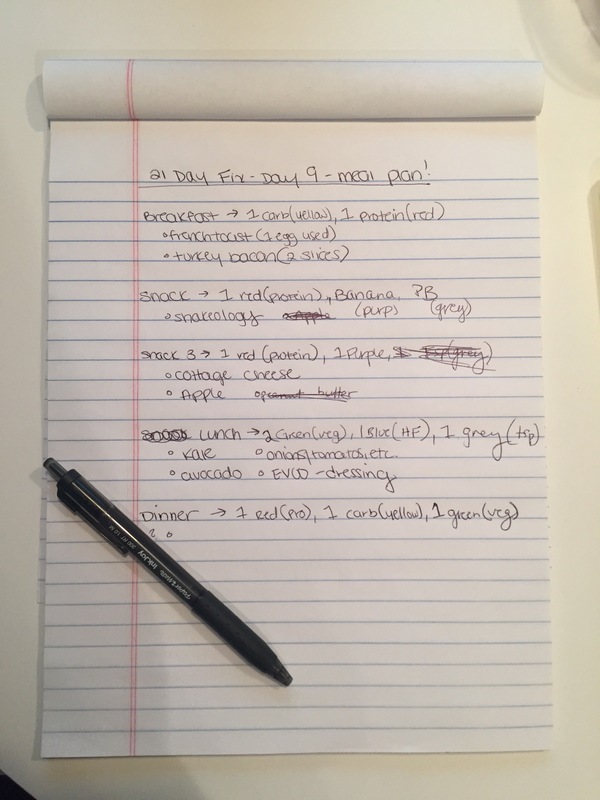 Every day, I try to plan out this slightly annoying 21 Day meal plan on a piece of paper first, then I use my app, and then I start putting out the food. So I totally scoffed my breakfast before even thinking about taking a picture (oh well) but I laid out the rest of it here. Well, whatever food i’m taking to work. My dinner, on the other hand, is still unknown. Unfortunately, I have to work with/around whatever my parents are planning for dinner, and Wednesday nights are usually up in the air until my step dad decides the easiest way to make or get out of his night to make dinner. Here’s to hoping it’s nothing fast food or fried! I also found this on the internet and it has helped me a bunch. 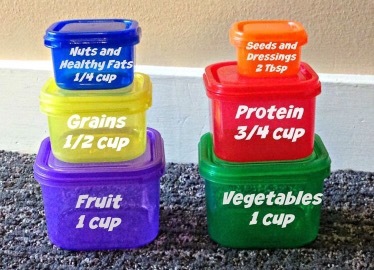 Even though the containers are cute and colorful, and as much as I thought they would help me, I’d much rather just be told “use a cup of fruit” or “1/4 cup healthy fat” instead of putting things in the containers and then dumping them right back out. I’ve also found that I’ve been comparing this meal plan in my head to the one I used when I was doing the Game On Challenge. I really want to give this one a chance, and I think I may just need time to adjust, so I’m going to wait until the full 21 days are over. Then, I will probably write an article about the Game On meal plan and how it differs from this one, and why I like that one so much better. So stay tuned!! !